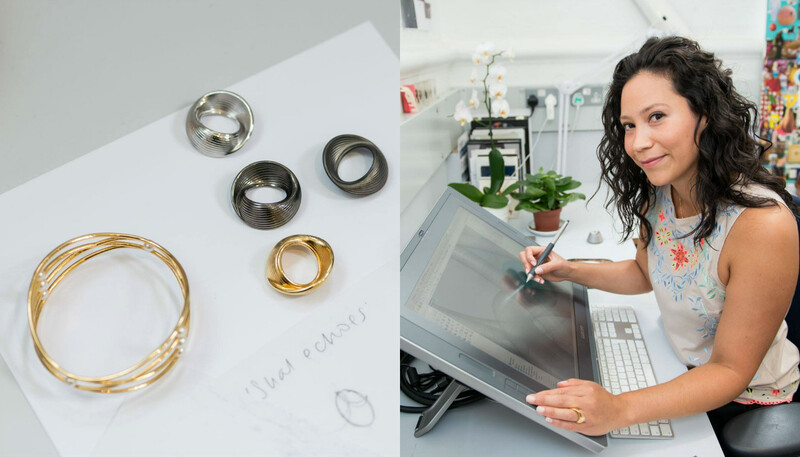 Colombian born jewellery designer Ana Thompson will launch her new jewellery collections; Sedna and Vortex at the international trade show Inhorgenta this February. Her new collections Sedna and Vortex, consisting of a range of rings, necklaces, earrings and bracelets, are an exploration into the unseen macrocosmic natural world. 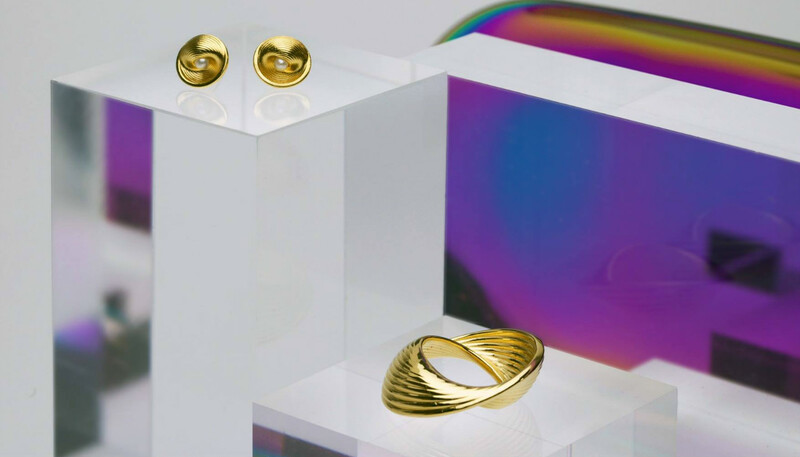 They take the wearer on a fascinating journey through the universe, resulting in everlasting collections, which encapsulate fluid movement and represent endless time. Provocatively Ana's designs combine stylized form and structure typical of sculpture with the movement and energy inherent in more organic natural forms. This combination disrupts the cold austerity of modern design with objects that reflect an emotional depth and gentility. Understated, her designs extend the body's natural organic shapes with a forceful elegant symmetry. Form and function are one in her work reinterpreting nature's principles rather than a "re-presentation". Her work attempts to integrate space into a coherent whole: a union between the body and the structure. 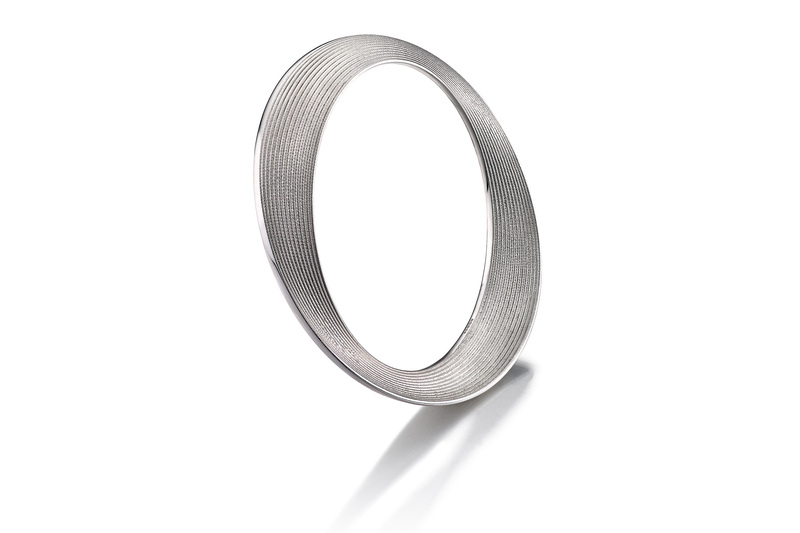 Only in so doing is Jewellery more natural to the wearer than the materials themselves. Combining traditional jewellery techniques with the latest digital manufacturing technologies, Ana Thompson Fine Jewellery makes and hallmarks all collections in the UK and combines exquisite crafted precious metals with Akoya and Peackock pearls.